Impure metal is brittle and worked only with difficulty, and Pure tungsten is a lustrous, steel-gray to tin-white metal, which can be Spun, drawn, forged, extruded, and cut with a hacksaw. It is the heaviest, and most refractory (resistant to heat) metal on the earth. It has the highest tensile strength at the temperature over 1650 oC. The metal oxidizes (combine chemically with oxygen.) in the air, and it must be protected at elevated temperatures. Because of excellent corrosion resistance property, most mineral acids are very slightly attacks on the metal. 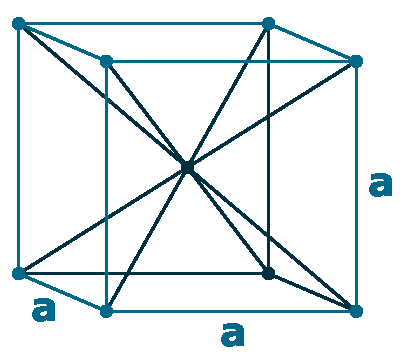 The thermal expansion is about the same as borosilicate (with use of silica & boron trioxide) glass, which makes the metal useful for glass-to-metal seals. 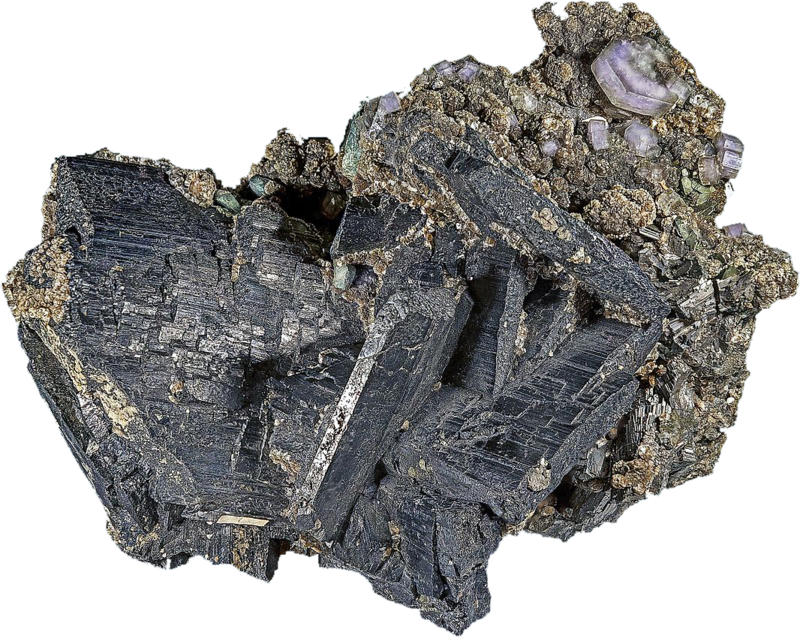 Finely divided tungsten metal is pyrophoric (liable to ignite spontaneously). The metal doesn’t react with most acids, under normal conditions. Naming: Swedish: tung sten (heavy stone): W symbol from its German name wolfram which is named after wolframite. Tungsten its alloys are used extensively as the filament of electric light bulbs, electron and television tubes, and for metal evaporation work. But these uses have been phased out from many countries, because of they are not very energy efficient, even they produce much more heat than light. 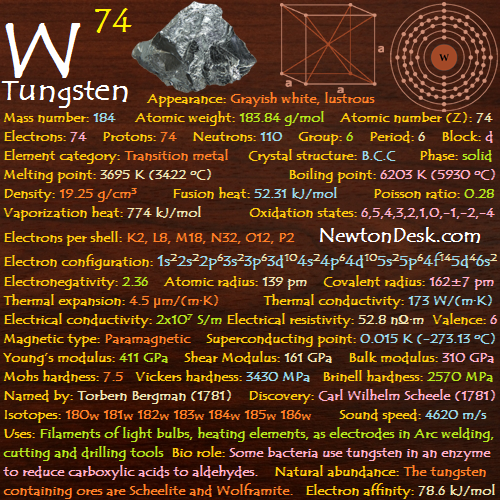 Tungsten has the highest melting point (3400 oC) from all other metals and it is alloyed with other metals to give strengthen them. 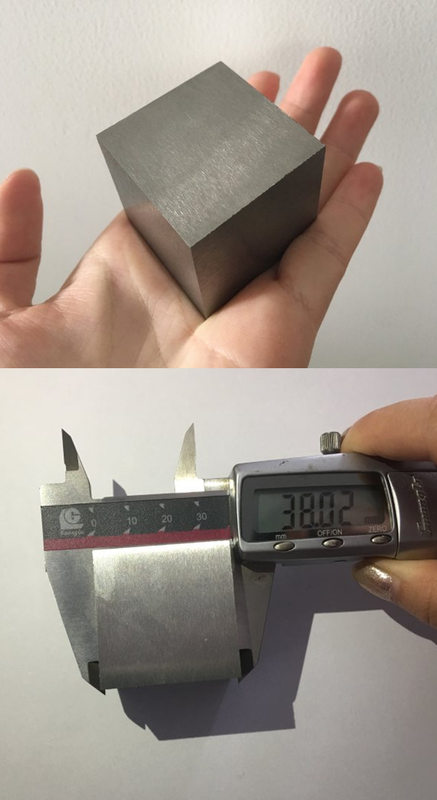 It is used in many high temperature applications, such as Tungsten arc welding (TIG) electrodes, heating elements in high-temperature furnaces etc..
Tungsten carbide (WC) is immensely (extremely) hard and it is made by mixing of tungsten & carbon powder, and heating to 2200°C. It is very important to the metal-working, where It makes excellent cutting and drilling tools, including a new ‘painless’ dental drill which spins at ultra-high speeds. It also mainly used in petroleum industries, and mining. Magnesium tungstates (Magnesium dioxide tungsten, MgWO4) and Calcium are widely used in fluorescent lighting. It is also used in X-ray tubes, which have tungsten emitter coil, where the screen used to view X-rays rely (depend on with full trust) on calcium & magnesium tungstates phosphors to convert X-rays into the blue visible light. Other tungsten salts are used in the chemical and tanning industries, where the Tungsten disulfide (WS2) is a dry and high-temperature lubricant, which is stable to 500 oC. Tungsten bronzes & other tungsten compounds are used in paints. It is also used in microchip tecnology and liquid crystals displays (LCD). It is non-toxic metal, but its compound may have primary health risks, as like illitation to the skin & eyes on contact, inhalation of dust can cause irritation to the lungs and mucus membrane. Some bacteria use tungsten in an enzyme to reduce carboxylic acids (an organic acid containing a carboxyl group) to aldehydes (organic compound containing a functional group with –CHO structure). 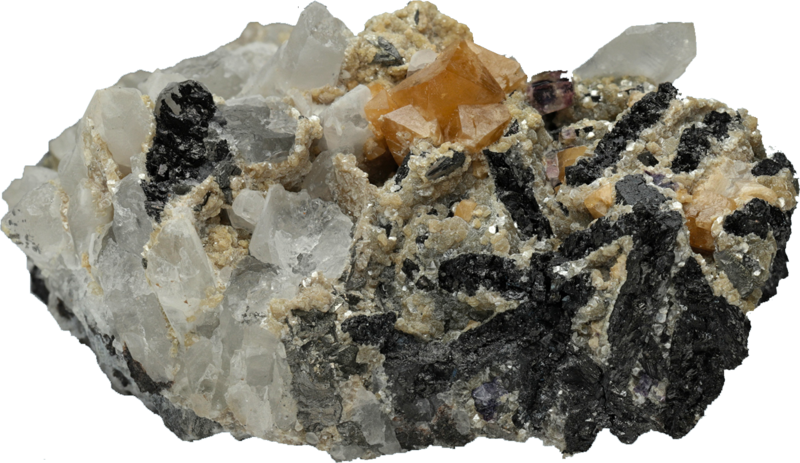 The principal tungsten containing ores are wolframite ((Fe,Mn) WO4), scheelite (CaWO4), and Ferberite (FeWO4). 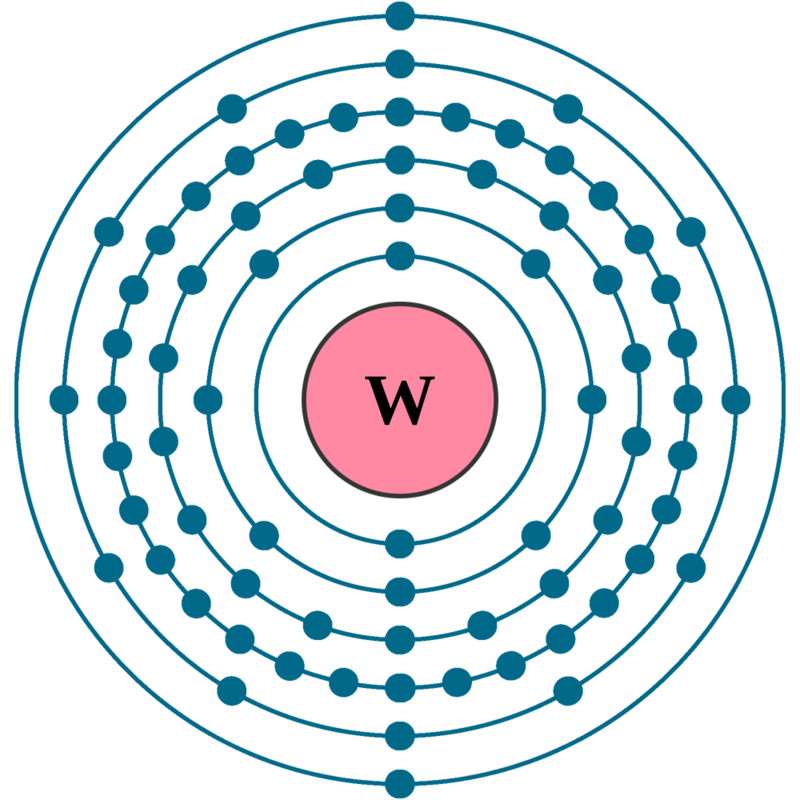 Commercially, The metal is obtained by reducing tungsten oxide (WO2) with carbon or hydrogen. Annual world wide production is around 90,000 tons.